David Wheeler has become the latest loanee to return to his parent club. 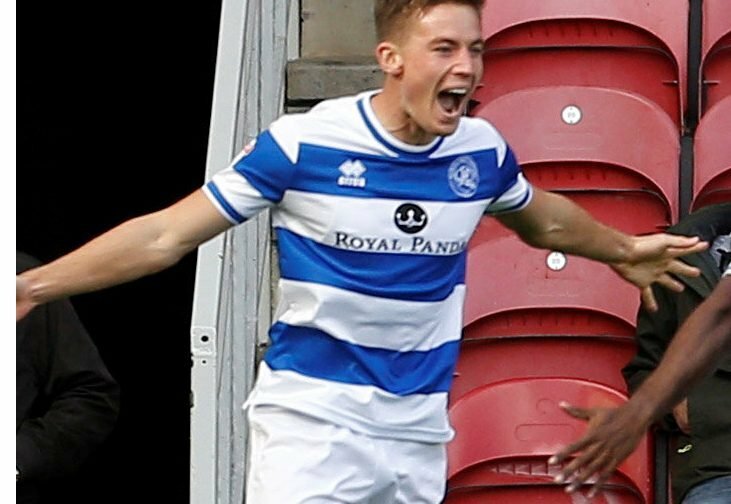 Ahead of this weekend’s FA Cup fourth-round meeting with QPR – a tie Wheeler couldn’t feature in anyway – Portsmouth’s forward options were further limited when Wheeler returned to Loftus Road. 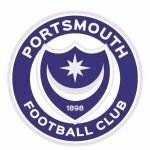 Wheeler’s final act in a Pompey shirt was to score the winner against Peterborough in the Checkatrade Trophy on Tuesday. His late goal put the Blues into the southern area semi-finals, but the forward isn’t going to be there with us as the R’s called him back to London the following day. He’s another of the loanees that didn’t quite make the impact it would’ve been hoped he would. Then again, in fairness, the form of those ahead of him didn’t afford him too much of an opportunity to shine, which perhaps he would’ve otherwise? Best of luck DW. I hoped you would get more of a crack at it tbh here at Pompey. Great goal the other night, your clearly a talented and developing player who I admit I would love to see in a Pompey shirt. Maybe one day but in the meantime all the best for the future. A certainty is, if our League One promotion push isn’t going to be derailed it’s become all the more important Pompey can pull off something in the final week of the transfer window, as our forward options are dwindling.